WASHINGTON -- Smoking will be prohibited in public housing developments nationwide under a final rule announced Wednesday by the Obama administration. The Department of Housing and Urban Development has been encouraging local public agencies to enact smoking bans, and some 228,000 public housing units were already smoke-free. The new rule will expand the impact to more than 940,000 units. In announcing the ban, administration officials emphasized the dangers of secondhand smoke to children, saying it can increase the risk of asthma, ear infections, even sudden infant death syndrome. “Every child deserves to grow up in a safe, healthy home free from harmful secondhand cigarette smoke,” HUD Secretary Julián Castro said. The final rule prohibits lit tobacco products in all living units and indoor common areas, and all outdoor areas within 25 feet of housing and administrative offices. The new rule gives public housing agencies 18 months to implement the ban. The Centers for Disease Control and Prevention says the smoke-free policy will save housing agencies $153 million every year in repairs, preventable fires and health care costs. That amount includes $16 million in costs associated with smoking-related fires. 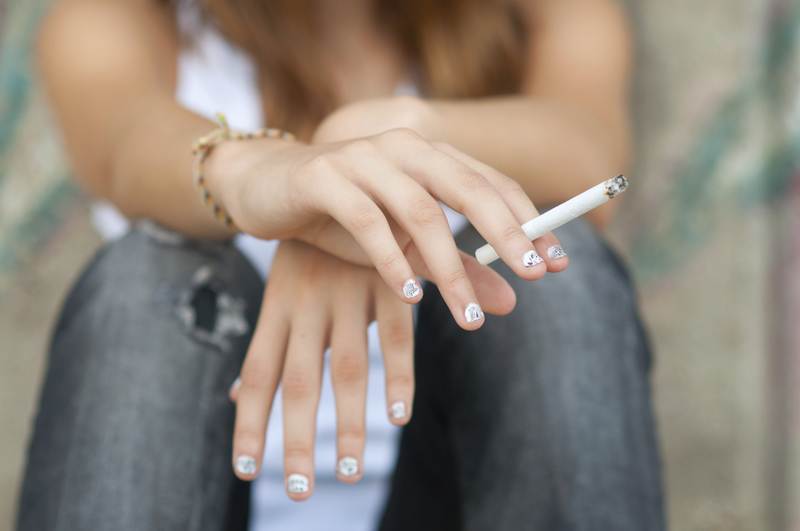 The Campaign for Tobacco-Free Kids applauded HUD’s actions, saying “this bold step” would reduce smoking among groups that suffer the most from tobacco-related death and disease. The organization said HUD also should have gone further and applied the ban to electronic cigarettes, though local housing authorities are permitted to do so.